A gripping tale about life and the choices it forces us to make. This is a novel that will make you laugh and cry and above all keep you spellbound until the end. 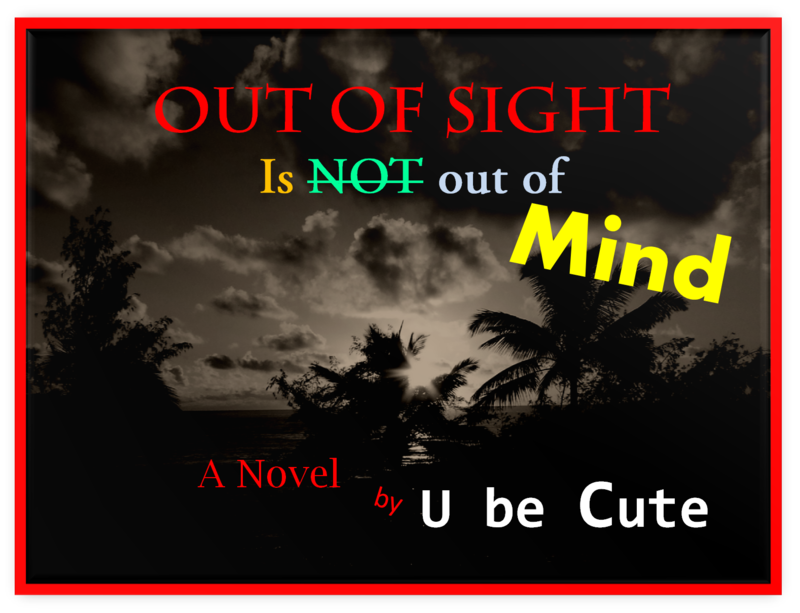 This debut novel by UbeCute will dazzle and delight all that are willing to open their mind to things that are “out of sight”. ……….looking forward to the novel.